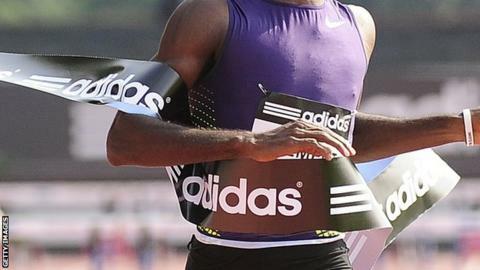 Adidas, the IAAF's biggest sponsor, has announced it is ending its sponsorship deal with athletics' world governing body three years early. The BBC revealed in January it understood Adidas would terminate the deal as a direct result of the doping scandal sweeping the sport. An IAAF statement on Friday said: "Our commercial relationship concludes at the end of 2016." The original 11-year agreement started in 2008. Sources told the BBC earlier this year it was worth, in terms of cash and product, as much as about $8m (£6.3m) per year. Adidas said the decision was mutual and added "we would like to thank the IAAF for a successful and professional co-operation".